Simple procedural galvanized steel material. Forget about confusing materials with a lot of settings. Here everything is simple and fast. Use it and get amazing results! Preview images rendered in Cycles with hdri (not included). 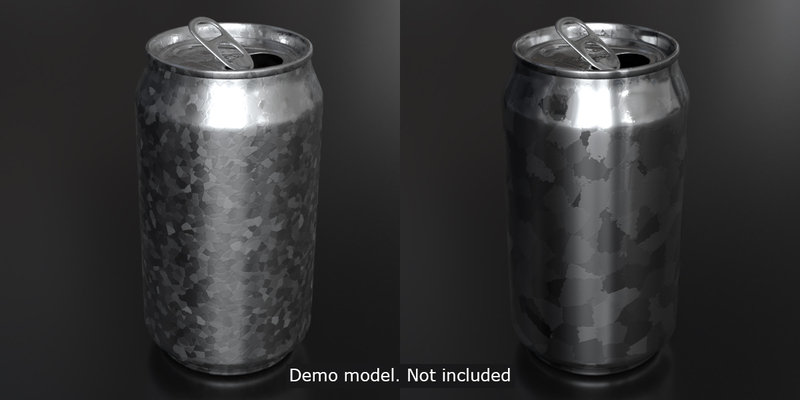 This material can also be found in Awesome Materials Pack (2.42$ per material). Use file -> append or ctrl+c -> ctrl +v.